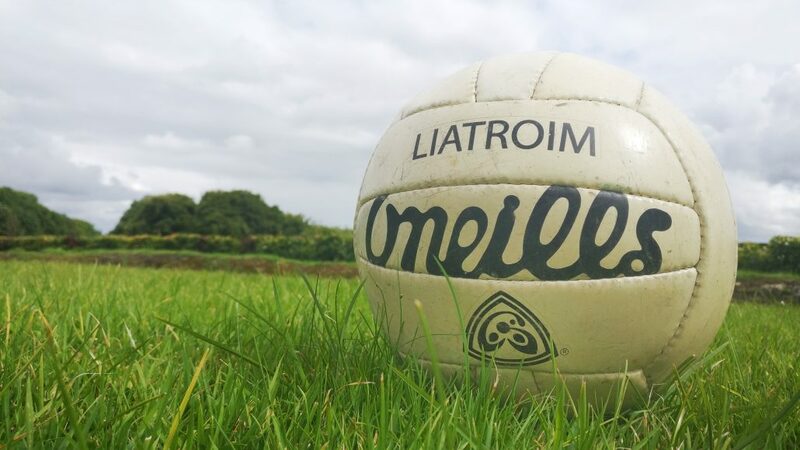 Leitrim produced a magnificent comeback to rock Roscommons promotion ambitions, putting themselves in the battle for second spot. Roscommon, having led 0-6 to 0-3 at the break, and only needing a draw to go up, led by 0-9 to 0-3 after 47 minutes, but Leitrim then ran riot, firing home goals from Gary McClusky and James Glancy. They edged 2-6 to 0-11 in front and closed out with points by Barry McWeeney and Colin Regan. ScórERS – Leitrim: K Duignan 0-4; G McClusky, J Glancy 1-0 each; C Regan 0-2; B McWeeny, S Foley 0-1 each. 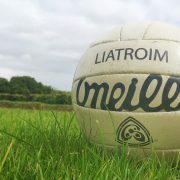 Roscommon: G HenÓghan 0-3; E Kenny, G Cox, S Daly 0-2 each; J Tiernan, C Cregg 0-1 each. LEITRIM – nÓgill; D Reynolds, M McGuinness, A O Flynn; C Kennedy, B McWeeney, S Foley; G McClusky, M Duignan; C Regan, D Maxwell, B Prior; J Glancy, D Brennan, C Guinan. Subs: P Gilmartin for S Canning, D McHugh for F McBrian. ROSCOMMON – G Classey; R Kelly, A McDermott, S McDermott; S Daly, P O Connor, R Dooner; S O Neill, M Finneran; G Cox, K Mannion, J Tiernan; E Kenny, G HenÓghan, C Cregg. Subs: D Keenan for Tiernan. REF – C Reilly (Meath).